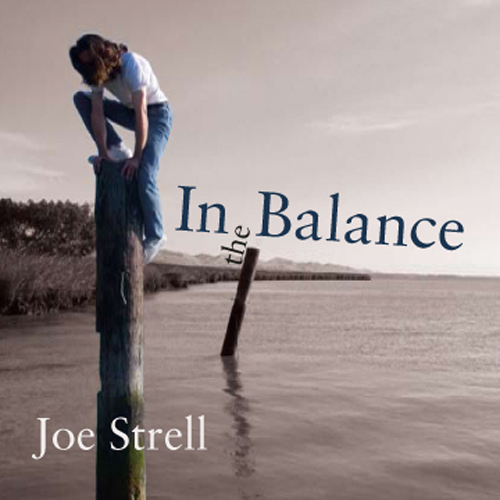 In the Balance is Joe Strell's third release on the independent label Dansbane Eländet, following his 2005 debut Under a Mackerel Sky and the 2006 sophomore effort Enormous Morning. Embedded with his trademark hooks of gliding slide guitar, delicate ukulele, and shimmering mandolin, In the Balance comprises fourteen tracks that showcase the range of Strell's unique acoustic sound. Some tracks are lavish productions that resound with multi-part harmonies and complex arrangements, while others strive for stark minimalism, attaining a delicate intimacy that lingers like the scent of a summer shower (or haunts like the sting of love lost). To listen to this record is to embark upon an intensely personal journey with the meaning of love and life held in the balance. 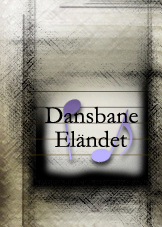 Marie Jacobsen - harmonica on "distant blue "
Meghan Strell - duet vocals on "your turn"
For other Dansbane Elandet releases featuring Joe Strell, see Split Heavens and Jake.